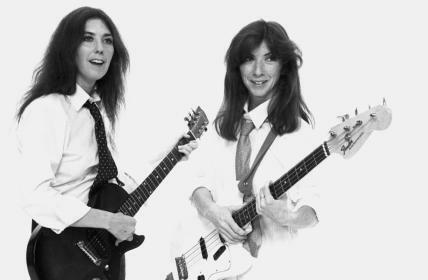 This short documentary profiles Quebec-born singing sisters Kate and Anna McGarrigle. The sisters enjoy international acclaim - although outside of the mainstream - for their inimitable style, their talent as songwriters, and especially their unassuming, informal personalities. Highlights include excerpts from the sisters' Carnegie Hall performance and a look at their songwriting and recording processes.